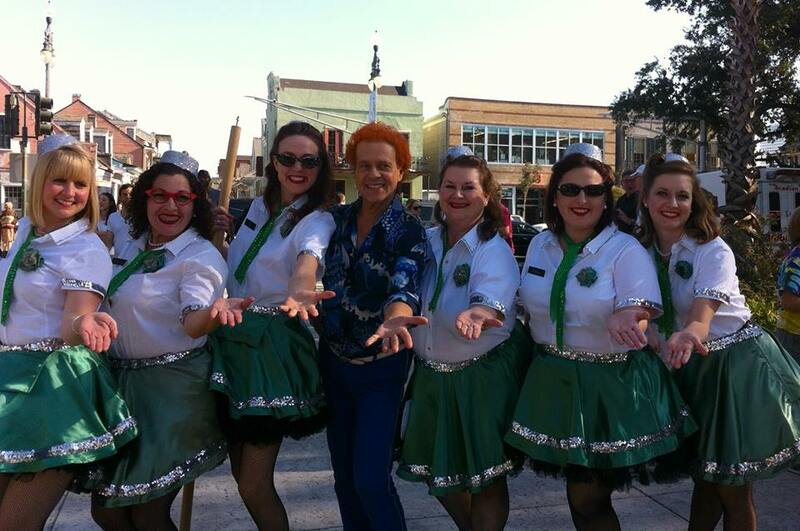 The “spirited” ladies of YeMaYa meet up with a New Orleans born and raised celeb! Countdown to Mardi Gras 2019! Already countin' down for Mardi Gras 2019!